NISSAN SENTRA 2014. The renewed sedan of Nissan offers a high-class design to meet the needs of people looking for a compact and safe new car that cost less than $16000. BEST FUEL ECONOMY. The new Sentra offers the best combined fuel economy in its class thanks to its new 1.8L engine, Xtronic CVT transmission of new generation which offers optimum performance and efficiency. MANY ENHANCEMENTS. Other exterior features which strengthens its presence are the handles and chrome accents on the doors, heated side mirrors, integrated turn signals with front and rear brackets sporty type as well as rear spoiler (SV version only). 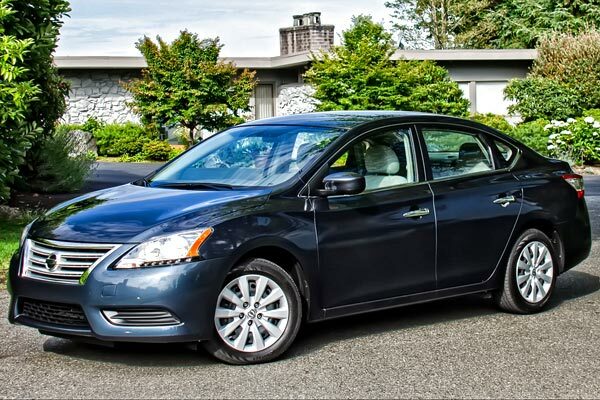 The 2014 Sentra came with an extensive list of upgrades. 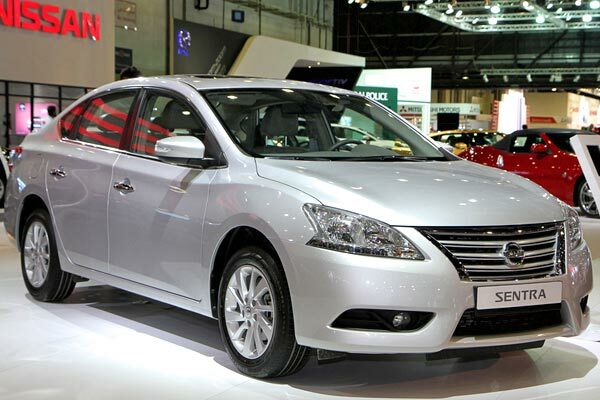 Nissan announced the arrival of the all-new 2014 Sentra compact sedan that integrates an extensive list of enhancements including new safety technologies and connectivity, which complement the wide range of attributes designed to provide an experience even more pleasurable for both the driver and the passengers. 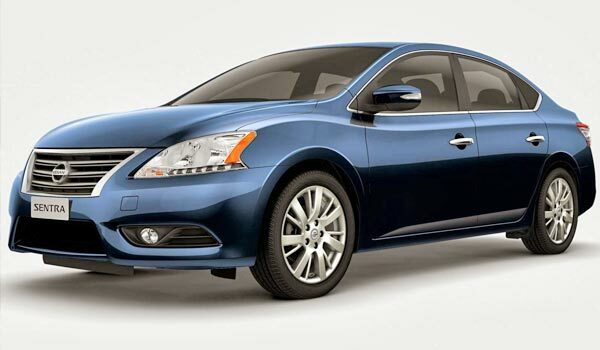 With the successful first year of the fourth generation of the new Nissan Sentra setting new standards in style, fuel efficiency and interior space, the 2014 version now integrates the innovative technology NissanConnect already present in the Altima to meet the connectivity needs of its customers. OUTSTANDING INTERIOR. The new redesign of the Sentra focuses on a superior equipment to its class, both internal and external, plus an outstanding engineering and high fuel efficiency. 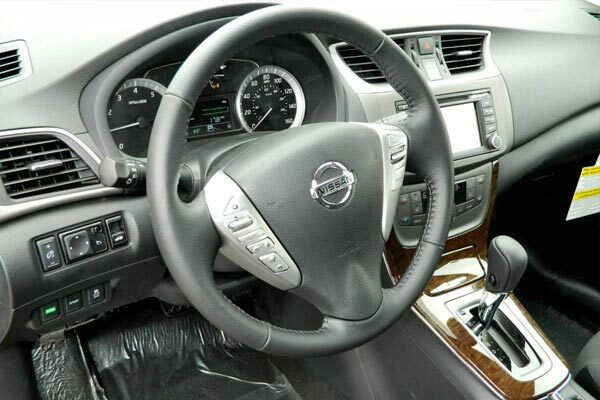 Thanks to the NissanConnect technology the user can synchronize applications of his Smartphone, like Facebook and GooglePlaces, with his Nissan vehicle. The connectivity package, in the premium versions, include Bluetooth audio streaming, voice recognition, audio with iPod connectivity, navigation system and reverse camera. 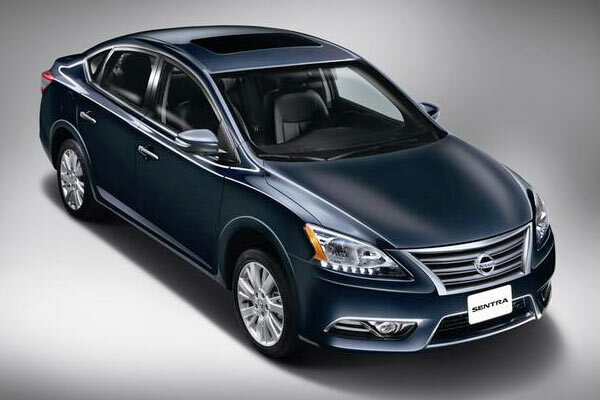 With over 30 years in the American market, the Nissan Sentra preserves its characteristics of quality, durability and reliability, but with a new interior and exterior design that captures the eye immediately. AT THE SHOWROOM. Despite having slightly larger dimensions and more interior space, the new Sentra weighs about 155 lbs less (-5%) than the previous model. 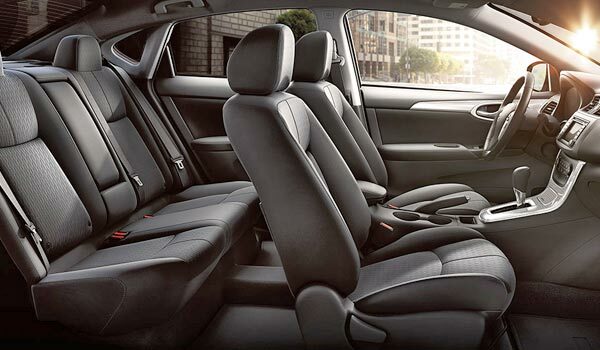 The fourth generation of the Sentra stands out for its high connectivity, leadership in interior space, improved aerodynamic coefficient and the highest fuel economy in its segment, 27 mpg / city and 36 mpg / highway. From the beginning of its sale in 1982, the Sentra has become a reference of the segment. Its total reinvention for the 2013 model has completely changed the schemes turning it into a new standard of style, sophistication, performance and superior efficiency. LIGHTER AND AERODYNAMIC. 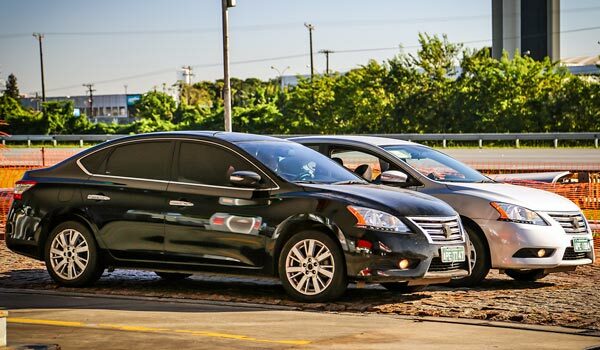 With its complete redesign, the new Sentra resembles more in look and perception of quality to a vehicle of upper segment as the Altima, than a traditional compact sedan. The 2014 Sentra features new standard safety elements in the premium models that increase its reliability, as the AutoLight system, which enables the automatic headlight illumination in poor exterior lighting conditions as well as an improved system of this same element in the most luxurious version. To complement its new standard safety elements, the FE + S and SV versions of the 2014 model integrate a curtain side air bags in the front seats to protect the physical integrity of passengers in case of collision. INTERIOR VIEW. The interior layout is emphasized in comfort and also improves the visibility and control of the car. The instrument panel features Fine Vision electroluminescent gauges that are backlit. Built and assembled in Mexico, Nissan estimates a combined annual production between the Aguascalientes plant 1 and the newly opened manufacturing plant of Aguascalientes 2 which not only meets the needs of the domestic market, but will be exported to more than 23 countries around the world, including the United States.